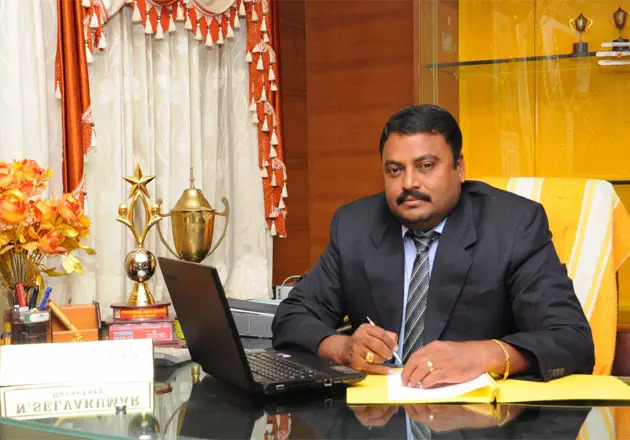 Vetri Vinayaha College of Engineering and Technology has a history of attracting the most talented and promising students, whatever their economic situation is. It remains our real ideal. While VVCET encourages its students in the path of academic excellence, we continuously strive to instill in our students, skills and traits such as critical thinking and application, a moral bent of mind, a disciplined work ethic, and most importantly be responsiveness to societal needs. 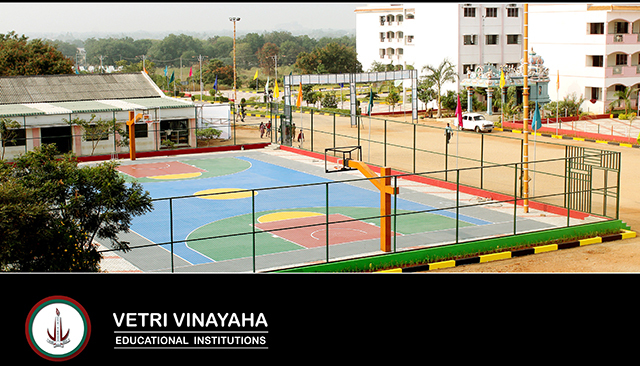 VVCET aims at more than mere academic excellence. We offer our students who come from diverse backgrounds, the widest possible scope and opportunity for academic exploration and all round growth. A clutch of co-curricular and extra-curricular activities that we organize ensure that each student gets more opportunities to display his or her varied skill sets and latent talents. These programs nurture qualities like leadership, kinship, discipline, organizational skill and managing diverse opinions, thoughts, points of view. With these few words, I welcome every visitor to this site and to VVCET Institutions. Come, explore the development of the brightest minds.